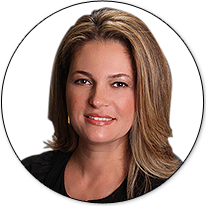 Boca Raton is a city that attracts young families and retirees alike, the affluent and the middle- class, the year round as well as the seasonal residents. 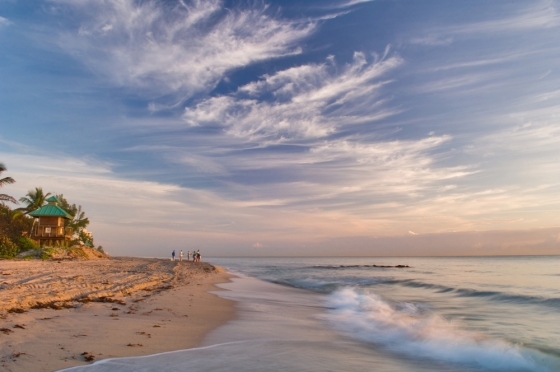 The city’s central location in Southeast Palm-Beach County, 15 miles North of Ft. Lauderdale, and the amazing coastline with 4 miles of public beaches,are all part Boca’s overall appeal. 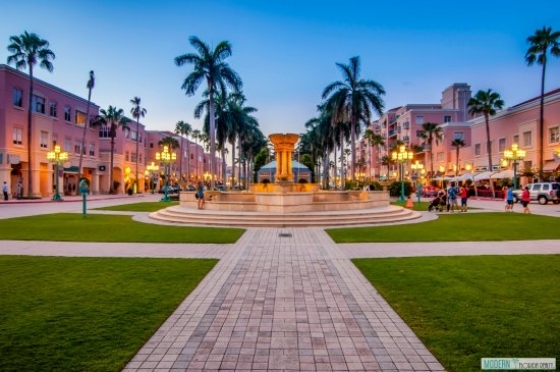 Boca’s population of 93,000 residents, enjoy a culturally rich lifestyle, with concerts, festivals and art museums abound, as well as , fine restaurants, multitude of shopping centers, business centers and educational institutions. 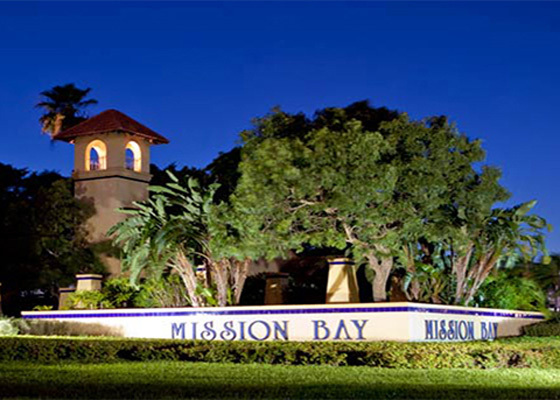 Central and West Boca Raton are known for their excellent public schools, family-oriented neighborhoods, gated and ungated subdivisions, great amenities and well-manicured overall appearance.